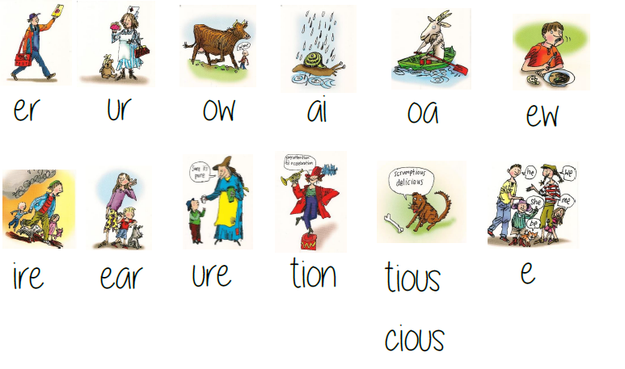 Phonics is a big part of life in Year 1! 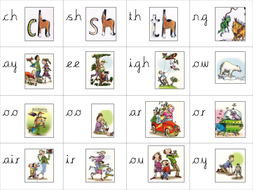 We will continue to use Read Write Inc to support the teaching of our phonics lessons. We will introduce a new sound most days and revisit the previous learned sounds daily. 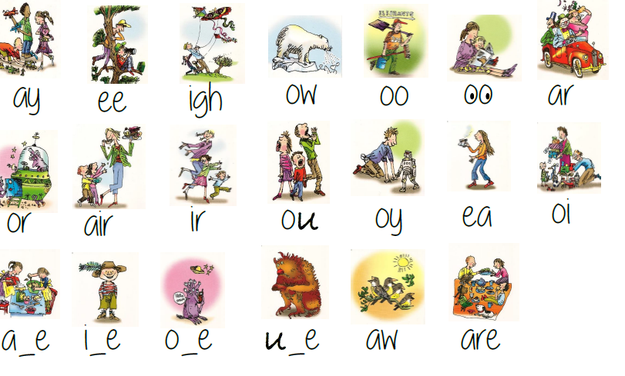 In our lessons we will be perfecting our decoding and blending skills as well as spelling! We are enjoying using the Read, Write Inc reading books to support our reading skills. These are the sounds we will be learning this year!